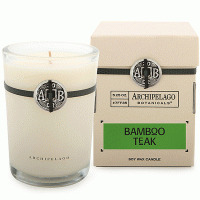 A tropical blend of Italian Lemon Zest, Juicy Kaffir Lime, and Frosted Citron, our handpoured Tahitian Lime Glass Jar Candle contains more than 70% natural soy wax, which burns longer and cleaner than regular candles. 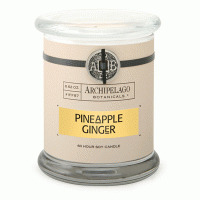 This decorative piece features our signature coin and an apothecarystyle jar with lid and burns for approximately 60 hours. 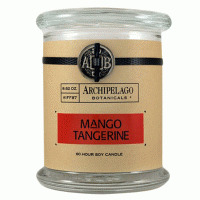 Signature Candles Deep Rich Color Provides A Bold And Dramatic Accent In The Home Or Office. 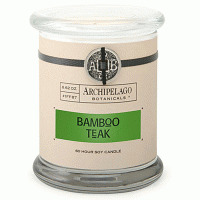 These Candles Are Hand Poured And Feature The Finest Lead-free Wicks, Waxes And Complex Essential Oil Blends. 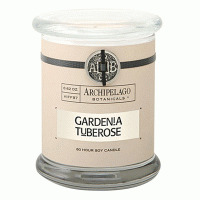 Long-Lasting Candles Poured In Popular Apothecary-Style Glass Jars.